There’s a virtual sea of Chinese language learning apps and courses out there. It can be hard to separate the wheat from the chaff. This is especially true if you’re learning Mandarin. Many language learning companies have hastily slapped a “learn Chinese” sticker on their popular Spanish or French course. 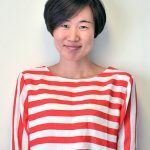 As a result Mandarin learners are left with lacklustre resources that don’t make room for the uniqueness of the Mandarin language and how it relates to the English language. In this article we’ll take a look at one of the better audio based resources for learning Mandarin: ChineseClass101. While not quite as popular as its sister site Japanesepod101, ChineseClass101 is often rated as one of the top Mandarin learning programs. It’s an engaging and effective. An affordable app/learning site that does an excellent job of teaching new vocabulary, and can help you develop your Chinese listening skills. Let’s take a closer look at this unique Mandarin learning resource. While the app covers a plethora of features, at its heart ChineseClass101 is a vast collection of Mandarin lessons in the form of podcasts. The podcasts are broken into seasons (think lesson units), which are categorized by level. Each episode (aka lesson) is anywhere from 10-15 minutes long and contains a short Mandarin conversation. The podcast hosts act as your personal Mandarin teachers, providing insight and explanations about the conversation and breaking down any new grammar or vocabulary that pops up. Overall the hosts do an excellent job of introducing each conversation and breaking down any new or difficult grammar. More than just educators, the podcast hosts also have a knack for keeping things engaging. They often share interesting cultural insights about China or funny anecdotes. Therefore, ChineseClass101 strikes a unique balance between teaching you Mandarin, and keeping your attention. Something many podcasts or listening tools don’t have the ability to do. While the podcast makes up the bulk of ChineseClass101, the app also has some other interesting features such as an in-site spaced repetition flashcard system, dictionary, pinyin chart, word lists, and episode transcriptions. As mentioned before, the lessons range from absolute beginner to an intermediate level. The core of the content centres around the podcast seasons which are split between difficulty levels. However, there are also collections of lessons that focus on specific topics such as vocabulary for daily routines, or must-know slang phrases. How ChineseClass101 can help you learn Mandarin? ChineseClass101 is ideal for learning new Chinese vocabulary. The podcast seasons are designed to expose you to new words and Mandarin phrases gradually based on your skill level. More than just learning the right words for your level, ChineseClass101 gives you the added benefit of learning words within the context of a conversation. 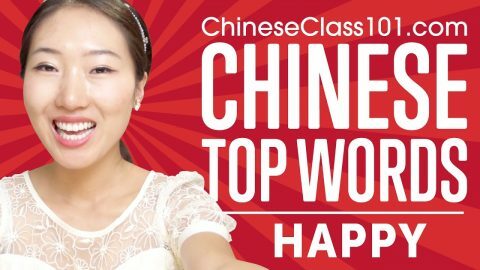 ChineseClass101 Review – How does it rate? Many learners find it hard for new vocabulary to stick when they learn new words strictly through translation (think Duolingo). With no context, new words feel more like unrelated data points, and memorizing them is akin to memorizing a random sequence of numbers. Learning a new word within the context of other words you already know can be a much more effective way to remember it. Suddenly there’s a lot more information for your memory to grab onto. This includes the way a word was used in a sentence; or mental image of the narrative from the conversation you’re studying (there’s almost always a situational story behind each podcast episode). ChineseClass101 is also great for developing your Mandarin listening skills. Given that it’s primarily an audio based course you will be listening to a lot of Chinese if you work through the podcast episodes. The site also features a slow playback option so that you can listen to individual words and phrases at a slower speed. This is great for breaking down the Mandarin pronunciation system and training your ears to the sounds of the language, as well as its tonal system. The biggest shortcoming of ChineseClass101 is that while the bulk of the content is aimed at beginners, and to some extent intermediate students, the material for advanced students feels like an afterthought. The more Mandarin you have under your belt, the less helpful you’re likely to find ChineseClass101. A second drawback of the app is that it lacks the orderly structure needed to be considered a true Mandarin course. Yes, the content is sorted by difficulty and subject matter. Beyond that though, the app doesn’t offer a logical and orderly progression through the language. You will learn a lot if you work through the podcast, but there will likely be some gaps in your understanding of Mandarin. 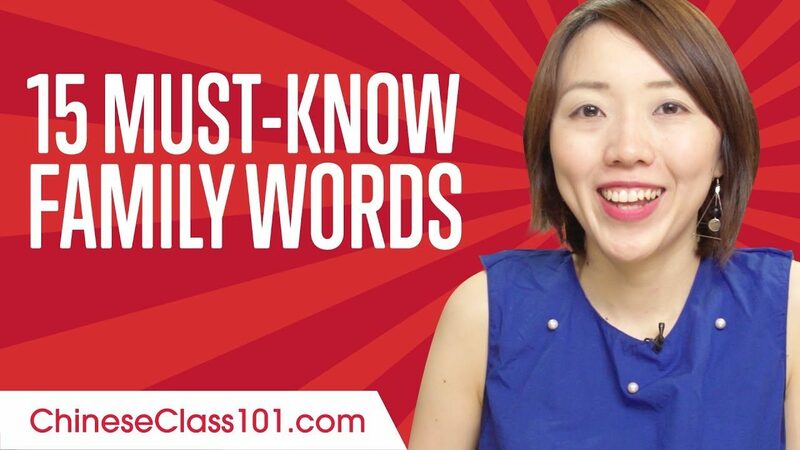 ChineseClass101 is a great way to reinforce what you already know or introduce you to new vocabulary. However, it’s not quite thorough enough to be a stand alone course for learning Mandarin. It’s best to use this app in conjunction with other resources. 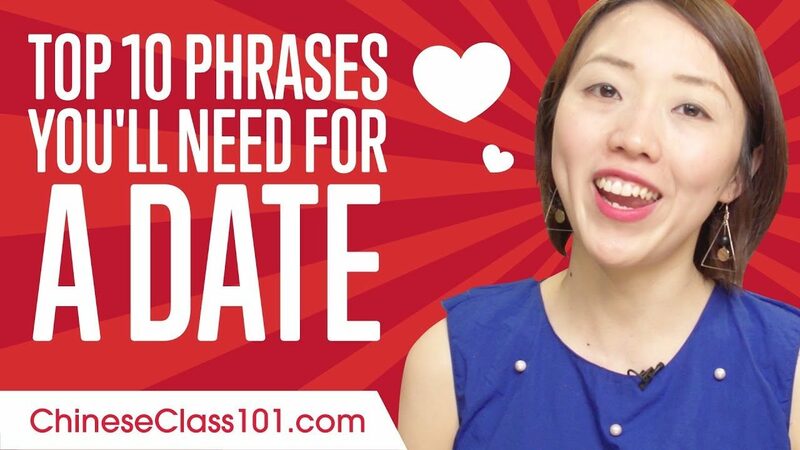 Learn to flirt in Chinese with ChineseClass101! ChineseClass101 is a great option for beginner to intermediate students who are looking for a supplemental tool to learn Mandarin. It’s lack of rigid structure prevents it from living up to the mantle of a full-on and intensive Chinese course. The app may also leave advanced students wanting more content. That being said, if you’re interested in learning Mandarin vocabulary and basic grammar in a way that’s effective yet also entertaining, then ChineseClass101 is worth a look! This blog is a guest blog post written by Jesse at Live Fluent. Thanks for an excellent review Jesse, we hope there is more to come in the future.